Provide comfort for the family of Guy Gignac with a meaningful gesture of sympathy. Mr. 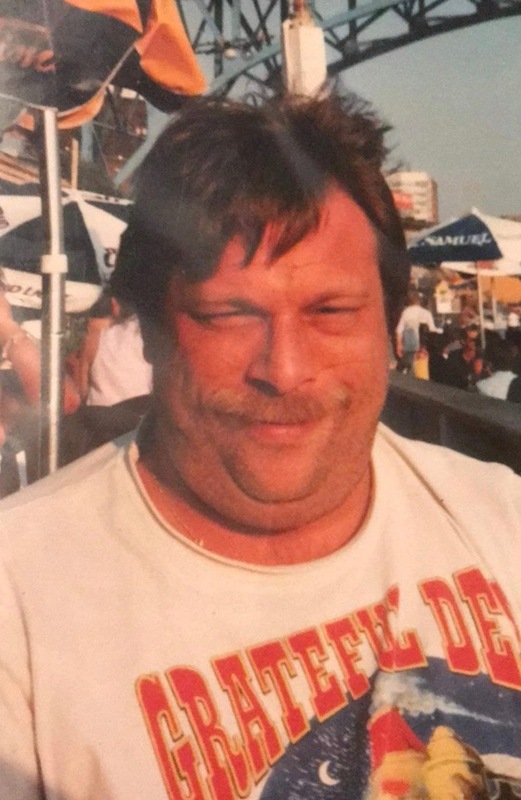 Guy Alan Gignac, 59 passed away suddenly on December 5, 2018 in Houston, Texas. Alan is survived by his loving wife Tonya, daughter Alyssa of Houston Texas, son Ryan of Racine,Wisconsin, four stepchildren Laquandra, Tierson, Miles and Terrion all of Houston, Texas, father Guy Gignac of Chicago, IL, sister Gayle Phillips of Alabama, grandchildren Ryder and Lucy of Racine, Wisconsin,nephew Victor Phillips of Alabama, brother Bob Elliott of Chicago, Aunt Carol of Alabama and a host of relatives and friends. He was a loving husband, son,great father and friend to those he met. Alan was born on September 30, 1959 in Chicago IL to Guy Gignac and Darlene Tidwell, (Darlene preceeded Alan in death). Alan graduated from Carl Schurz High School and Wright College in Chicago and spent many years in in the production scheduling and planning field. Alan was a hard worker with an impeccable sense of humor who loved his family and going to concerts. He will be sincerely missed more than words. His memory will live forever. To send flowers to the family of Guy Alan Gignac, please visit our Heartfelt Sympathies Store. We encourage you to share any memorable photos or stories about Guy. All tributes placed on and purchased through this memorial website will remain on in perpetuity for generations. Provide comfort for the family of Guy Alan Gignac by sending flowers. He is with you always in your heart. Cherish the memories.